Feel The Call Of The Wild? 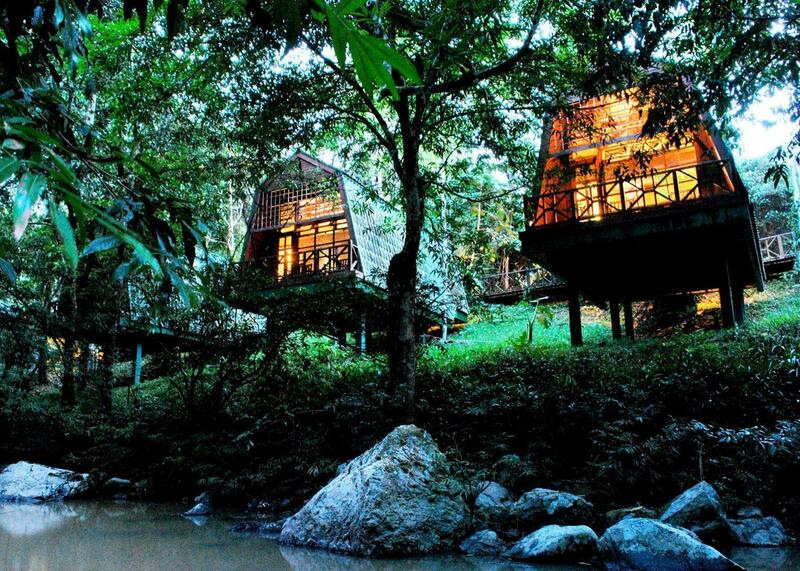 Check Out These 5 Rainforest Hotels And Surround Yourself With Nature! There are times, when the call of the wild is just too hard to ignore. There is a yearning to be close to nature, surrounded by natural beauty in relaxing environments. 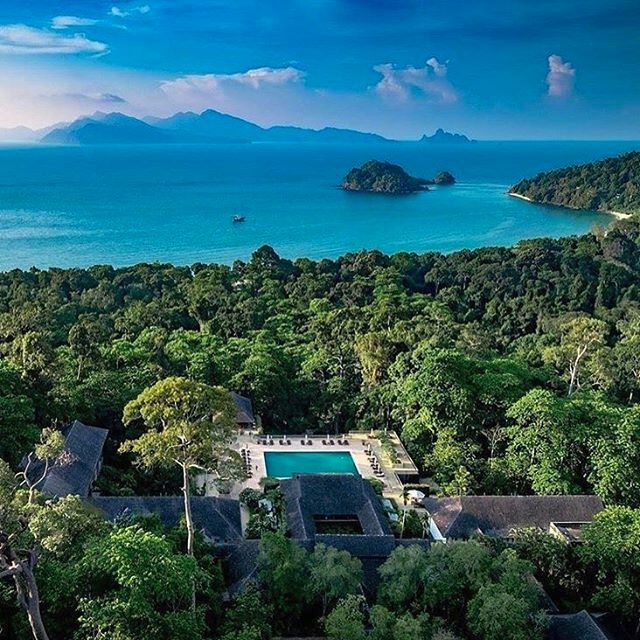 The highlands, islands and coastlines of Malaysia are all blessed with expansive rainforests and tucked snugly between the trees are amazing resorts that offer intimate experiences with nature. So come check out these lovely spots, the next time you want to let you inner wild side out. 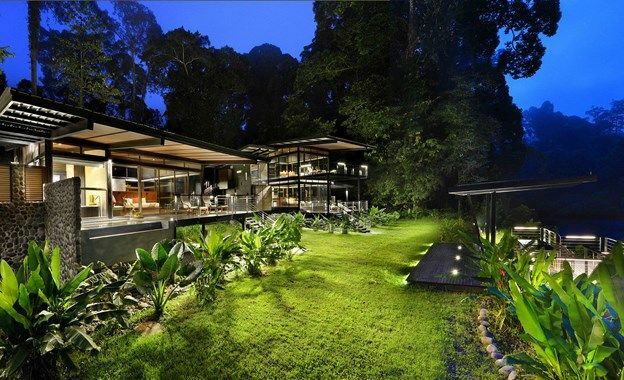 The Mulu Marriott Resort & Spa is a serene and secluded getaway nuzzled within pristine Sarawak rainforest. 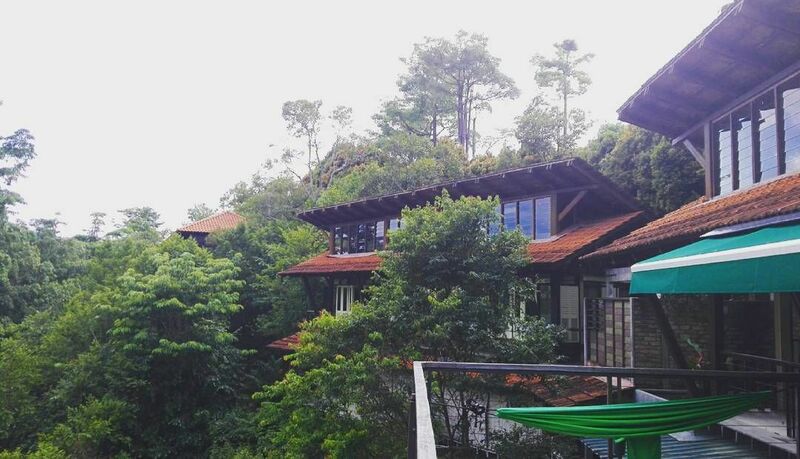 This ultra luxurious five-star resort is just a short ride from the local airport and popular sites such as the Mulu National Park which is a UNESCO World Heritage Site. 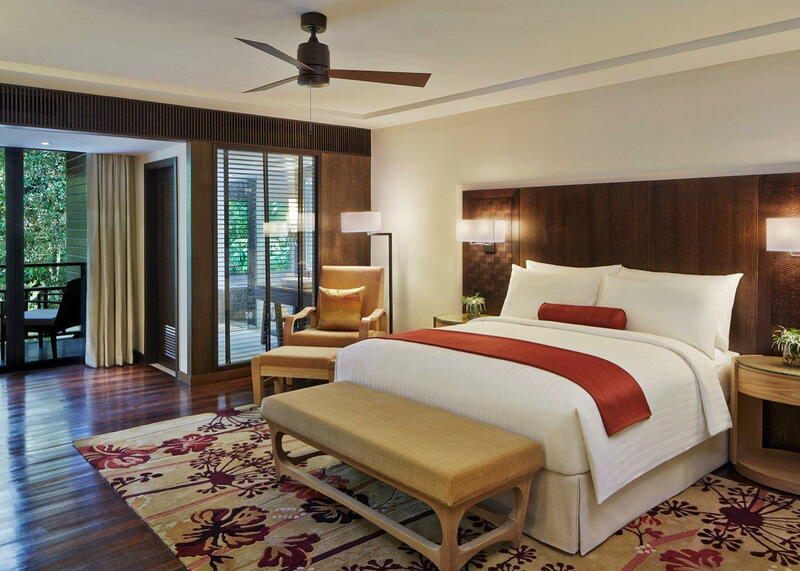 Time to unwind at the Balinese-style spa or outdoor pool and gaze upon Mulu Marriott’s tranquil views of the Melinau River; best enjoyed on the room’s private balcony. Awanmulan is made up of several homes uniquely designed to ensure you fully appreciate its lush setting. Breathtaking panoramic views of Seremban’s greenery can be enjoyed from the privacy of your own bedroom, from the jungle pool and sky pool, or the balcony’s hammock. It’s also good idea to stock up on food and drinks before you head to the hotel. Apart from breakfast, you’ll need to organize your own meals and there aren’t any restaurants nearby. However, you’ll have a fairly well-equipped kitchen and can also arrange to have a barbeque provided. At the Tabin Wildlife Resort, you’ll get to experience the Sabahan wilderness and be greeted by the many sounds of the area’s residents such as gibbons, pygmy elephants and exotic birds. There are 20 rustic and cosy timber lodges, surrounded by a forest reserve that is half located by the river, while the other half on a steep hillside. All cabins are spacious, cosy and have en-suite facilities and air-conditioning. Admire the surroundings from your private balcony, amble along one of the numerous nature trails, or abandon your humanity and live the sludge monster life by indulging in a natural mud bath. Address: KM 49, Jalan Tungku, Lahad Datu, Sabah, Malaysia. 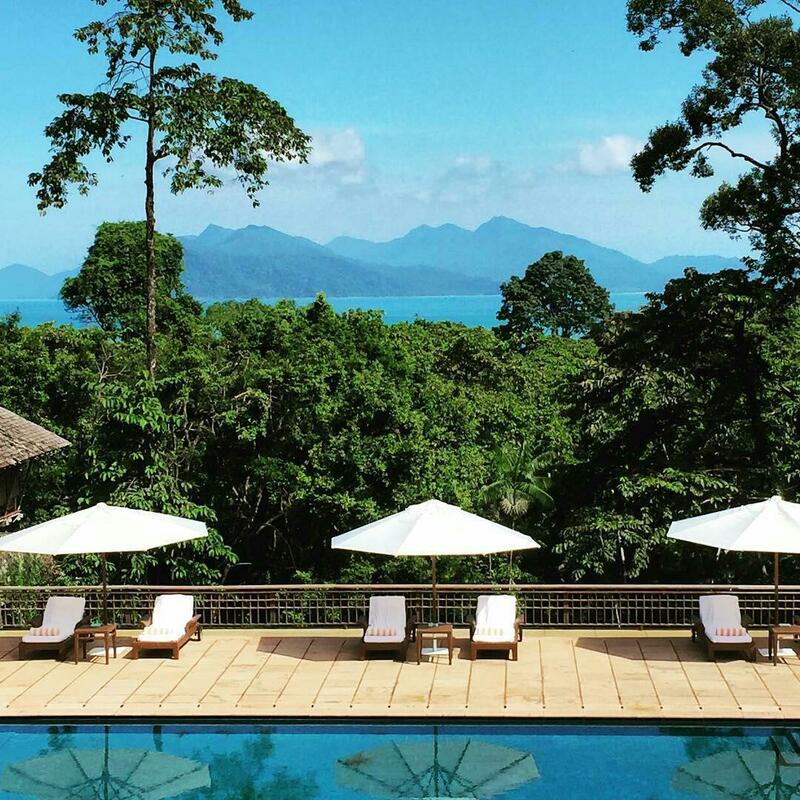 Away from Langkawi’s main tourist drag and encompassed by greenery, the Datai is a fantastic place to disconnect from the rest of the world for a breather. As one of the most luxurious stays on the island, its biggest draw is its lush setting of 750 hectares of rainforest in its back garden. With a bit of luck, you can catch a glimpse of hornbills in the trees beside the pool area and make sure your Instagram is always ready! Join one of the guided nature walks and be captivated by the many tales of the forest and its inhabitants. 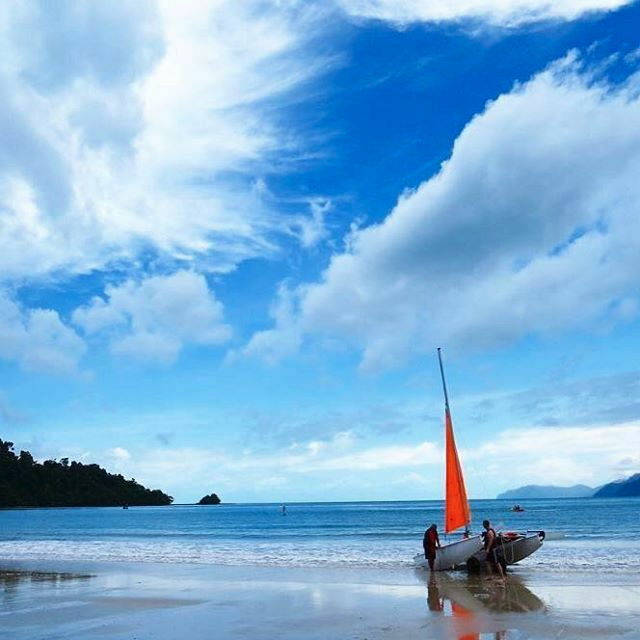 You can also swim in nearby streams, snorkel in the Andaman Sea or splurge on a chartered cruise to Naga Pelangi, The Datai's signature traditional schooner. 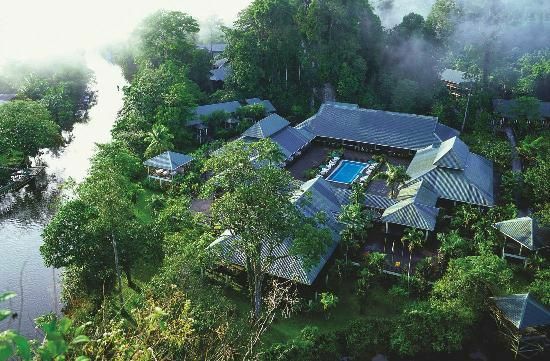 Sabah’s largest protected lowland rainforest, Danum Valley Conservation Area, hosts Borneo Rainforest Lodge, a charming nature lodge that’s no longer a stranger to wildlife and tropical flora. 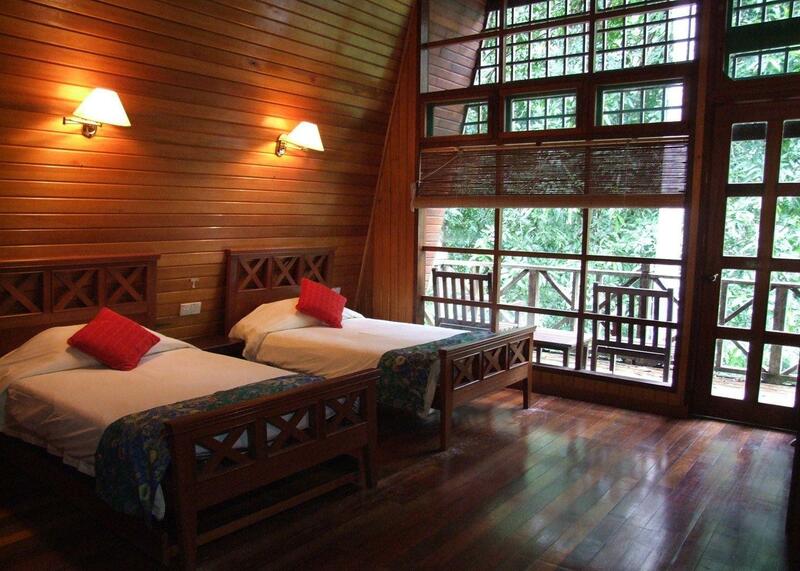 The lodge hosts 30 rustic wooden chalets and luxurious villas with private balconies and outdoor tubs! 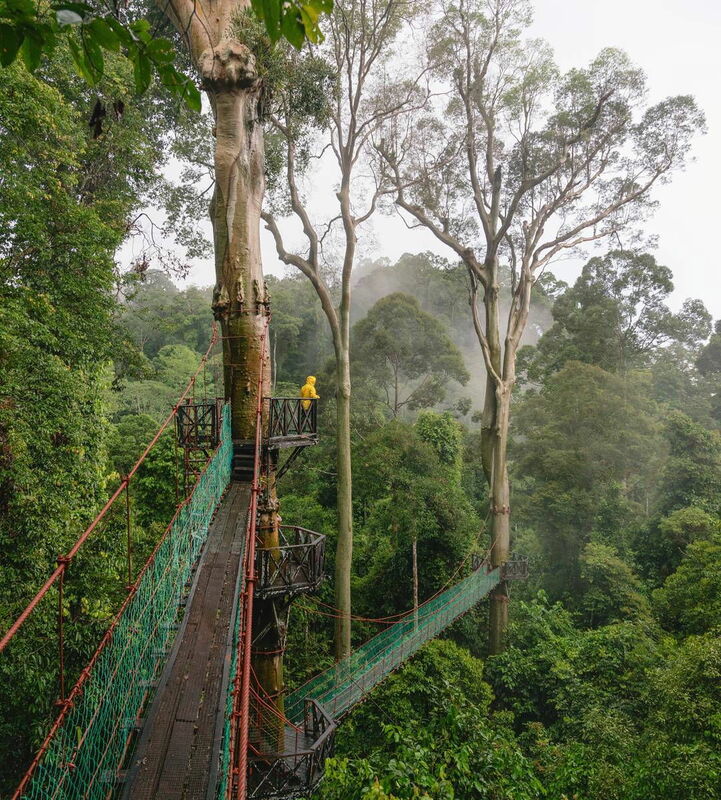 The Tree Top Canopy Walkway is 300m long and 26m above ground at its highest point, and is excitingly part of the activities in your vacation package, offering multiple viewing platforms that promise unobstructed views of the surrounding virgin jungle canopy.